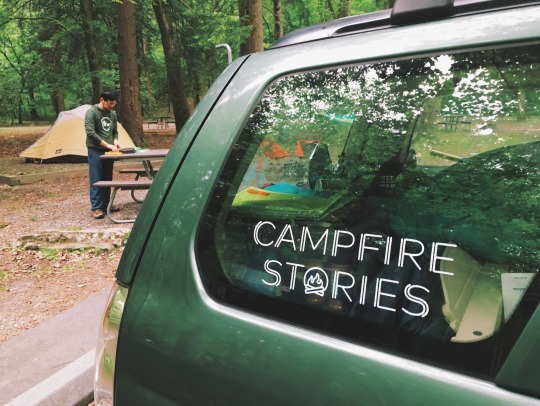 Campfire Stories is an anthology of tales, songs, ballads, legends, short stories and myths collected from the communities in and around 6 of America’s favorite National Parks. The stories capture the essence of these lands and give a voice to the communities that share them. 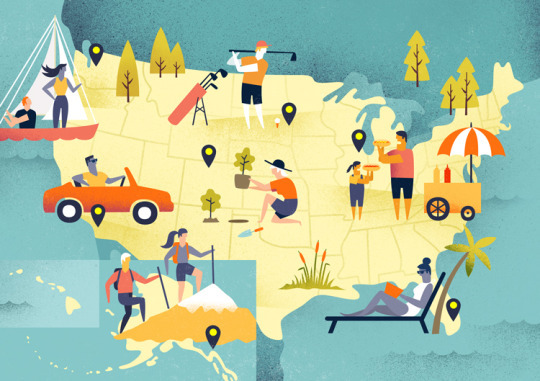 We’re pumped about being featured in Outside’s article “7 New and Unconventional Beach Reads”—check it out!